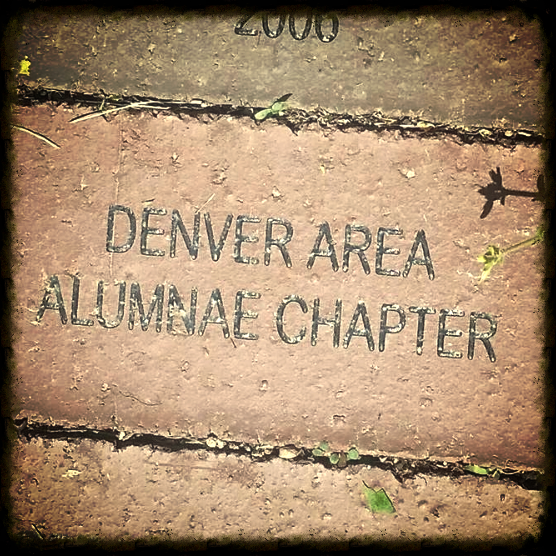 For over 97 years the Denver Area Alumnae chapter has been providing opportunities for a lifelong sorority experience for our members. It boasts a wonderful blend of older and younger members from all over the country. The monthly events and meetings are held in different parts of the Denver Metro Area so that everyone has a chance to attend. Events include after work gatherings, community service projects, volunteer opportunities, mentorship opportunities with the Eta Pi chapter at Metro State University, Lunch Bunch, Mom’s Club and sisterhood weekends. 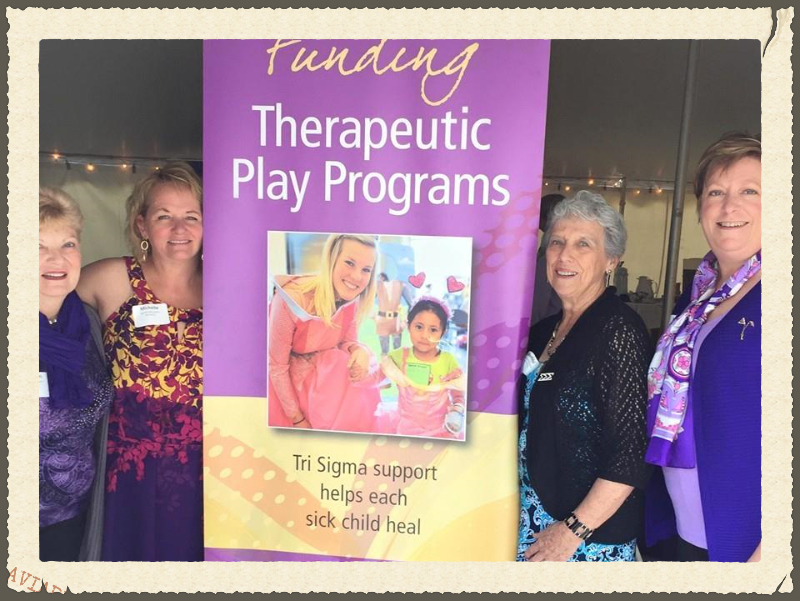 We welcome all Tri Sigma alumnae to join our active chapter, and we offer alumnae initiations for any woman not attending college who want the sorority experience.